Nashville, Tenn. — LifeWay, a Christian bookseller based in Nashville, Tenn., plans to close all 170 of its physical bookstores. 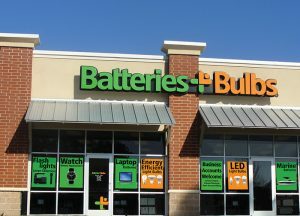 The bulk of the company’s stores are in the Southeastern United States, with a large concentration of locations in Texas and Ohio. A full list can be found here. LifeWay expects to close all of its physical locations by the end of the year, and the timing of store closings will vary depending on local circumstances. 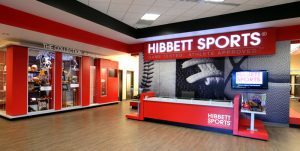 In January, the company announced it would reduce the number of its retail locations due to declining customer traffic and sales, but has since pivoted. LifeWay is neither closing nor filing for bankruptcy, instead focusing on its digital platform, customer service center and its network of church partnerships. 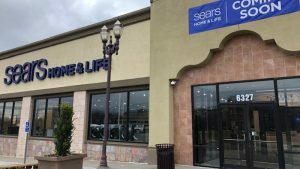 The company says that its digital business is performing well, and in one month LifeWay interacts with five times as many customers online than it does in its physical stores. 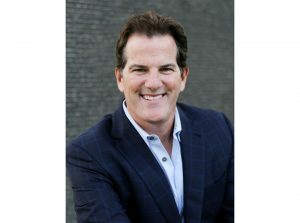 As part of the organization’s strategy, LifeWay has introduced digital resources including online Bible studies, worship planning, live streaming of events and online training opportunities. LifeWay distributes resources in 164 nations and licenses biblical resources in more than 60 languages. LifeWay also serves as the publishing arm of the Southern Baptist Convention, a network of an estimated 46,000 autonomous churches. Founded in 1891 under the name Sunday School Board, LifeWay offers a comprehensive selection of Bibles, books, Scripture reference tools, Bible studies, children’s products, Christian music and movies, gifts and church supplies. Additional items including church signs, robes, furnishings and buses, as well as background checks, electronic giving and other services are available through LifeWay’s OneSource program. In 2015, LifeWay sold its 15-acre office campus in downtown Nashville to Southwest Value Partners for $125 million. 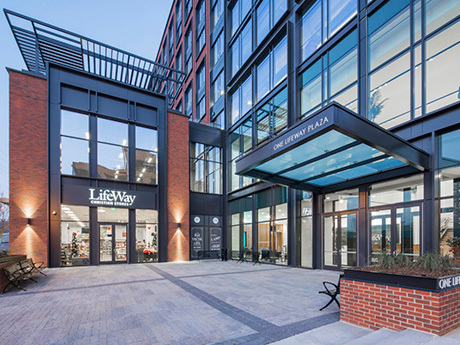 LifeWay now operates out of its 250,000-square-foot corporate office within Capitol View, a mixed-use development in Nashville’s North Gulch district that also houses HCA’s headquarters. LifeWay’s former campus will house two new projects: Nashville Yards, which will be the home of Amazon’s new 1 million-square-foot office campus, and AEG’s new concert venue.